compared to unity,unreal. what this engine provide befits to engine switchers? 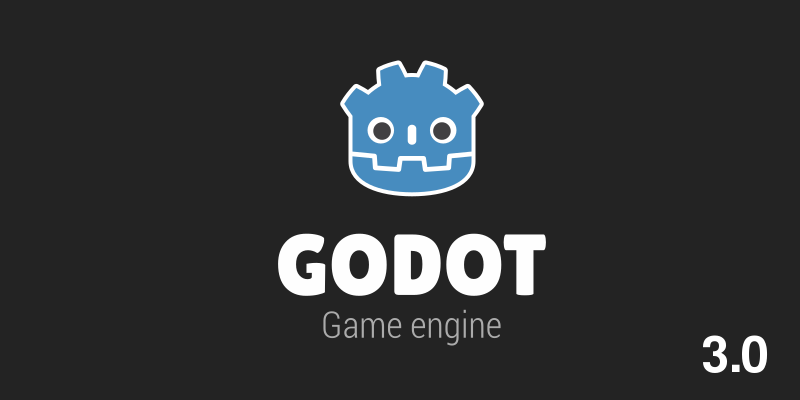 Godot has the flexibility of the Scene System (instead of Prefabs), has a Dedicated 2D engine (not a fake 2D, flattening the Z axis on a 3D space), has a Cross-Platform editor (Windows, Mac and Linux) and its MIT licensed (you can change the engine and there's no taxes or revenue cap).